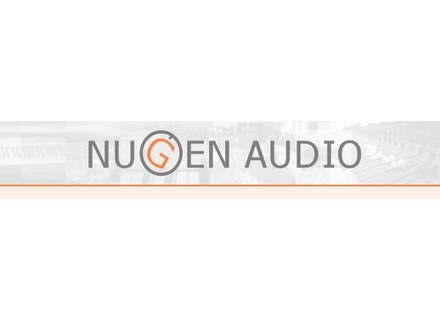 Nugen Audio announces the availability of the second version of its suite of audio analysis tools for recording, mixing and mastering purposes. Nugen Audio announces the release of its new MasterCheck audio analyzer, the Visualiser 2 beta opening and October discounts. NUGEN Audio has updated their VisLM Loudness Metering solution to version 1.4, including a new stand-alone option included with the VisLM-H package. VisLM is described as compliant with the latest loudness standards ITU-R BS1770 and EBU R128 and offers a solution to loudness and true peak metering for Mix, Mastering, Film and Broadcast.